School District: FRANKLIN LSD 6002 MUS CO. 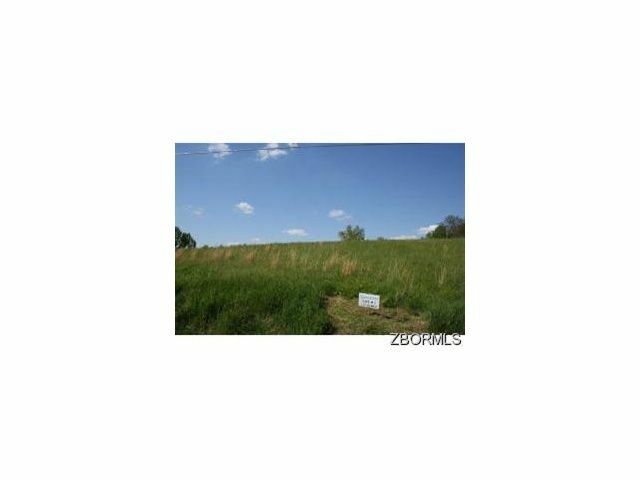 Remarkable building lot in Franklin Local Schools. Restricted subdivision. Public water available. Lots have been approved under previous county regulations for septic.